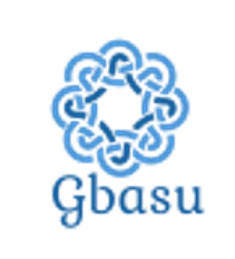 I started Gbasu in November 2017. I give information about all these blogging tips on how to make blogging tips, LitTelTecholgya tips, Make Many Online u Tubayo Fotosop and internet. You will find some new information every day on the website. If you have any questions. And the answer is yes, about the internet, you can comment on this and you can ask me if you want me to follow on social media.